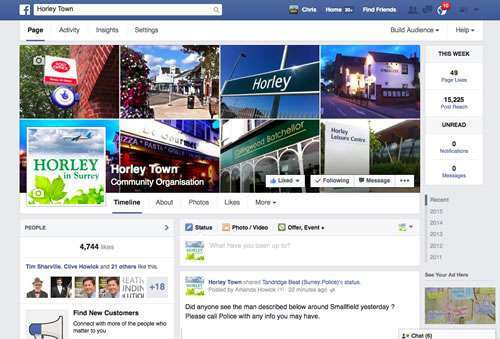 Where are the best playgrounds in and around Horley? Recently, someone new to the area asked ‘Where are the best playgrounds for 8 to 12 year olds?’. So we thought we would ask around and compile a list. Very good, with lots of fun stuff for all ages. Zip wire, lots of other fun stuff and also an enclosed football/netball area. Good for all ages. Has also been mention as having two zip wires and a castle! We will find out more so watch this space and please use our contact form to let us know your thoughts.